Phil Mulligan is looking to buy a Ginetta G4 sports car and Tom Dwornik is looking to fix the speedo on his Ginetta G15. Art Allen already has a Ginetta G15 and G20 but would like a Ginetta G33. The very excellent Luigino Masarati answers some Ginetta tech questions. The drastic plastic bulletin board will become the drastic plastic forum tomorrow night. Below is why the drastic plastic bulletin board will become the drastic plastic forum Thursday week (we've put it back a week). ... but the good news is very flatteringly Luigino Masarati will be co-modding the new forum. Luigino is a Ginetta enthusiast, owner and an Italian who gives serious regard to beer so absolutely the right stuff! David is looking for a Lenham GT. Anyone know of one FOR SALE? Tell us by email or Twitter. A question each about a Ginetta G4R and G15. 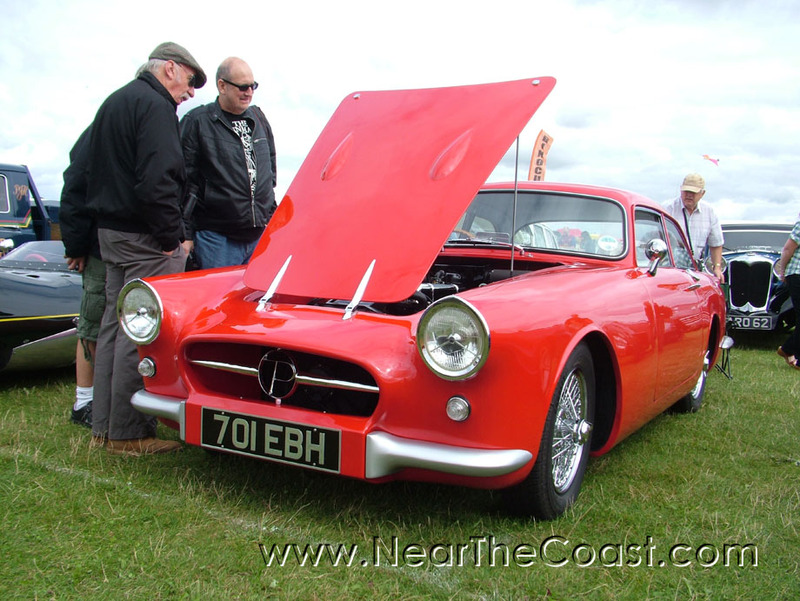 WANTED in Leiston a CAD CAM operator for a company making trim for classic British cars. We've merged the two remaining Ginetta forums into one on the drastic plastic bulletin board. We've merged two more Ginetta forums on the drastic plastic bulletin board. Gerry Marshall (1941-2005) was a saloon car racing driver who in four decades achieved 625 professional wins. Although in this vid he looses out in the end it does show how impressively good he was. We are very pleased to place in drastic plastic this memorial to him created by the late Cottage Classics who lived on the outskirts of Framlingham. 3:05pm: The drastic plastic bulletin board is back, took a while because the changes to make ntc friendlier to Google and which caused the problem had to be finished first. 11:15am: The drastic plastic bulletin board is down, working on it. Yes, we do work Sundays. Getting a good response on the board to a drastic plastic query about Strada sports cars built on the Carlton Ind Est in Saxmundham during the 60s. You may have noticed a while back we provided a home for the Ginetta Heritage bulletin board as drastic plastic, it's for fans of 1960s British glass fibre sports cars. Honoury nearthecoaster JayGee wants to know if anyone has memories of the Bypass Garage Woodbridge which made some Warwick GTs?